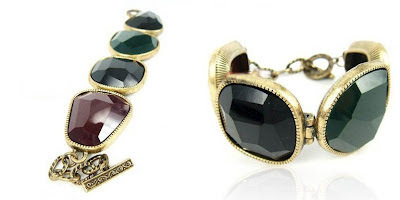 Favor Deal International Jewelry Giveaway ! | The Shopaholic Diaries - Indian Fashion, Shopping and Lifestyle Blog ! Hope you all have participated in my International Giveaway by Miracas.com, and if you haven't - ENTER NOW by clicking HERE as the giveaway would end in 10days! FAVOR DEAL, in cooperation with FASHION AND BEAUTY BLOG has come up with an exciting international giveaway for all beautiful ladies out there. Fill in the Rafflecopter below to win 3 of the items featured above. This giveaway will run from September 8 to October 7, 2012. Winner will be picked randomly and will be announced on October 8, 2012. Items will be shipped to the winner free of charge. a Rafflecopter giveaway Don't forget to leave a comment below mentioning that you have entered through my blog ! And you have to be a GFC ( Google Friend Connect ) Follower of my blog to be eligible for this Giveaway! antiques drop pearl bib necklace- its very elegant and perfect to wear with dresses!!! the vintage tennis bracelet- I am a sucker for bracelet!! I love them because it can easily spice up and add detail to my outfit!! 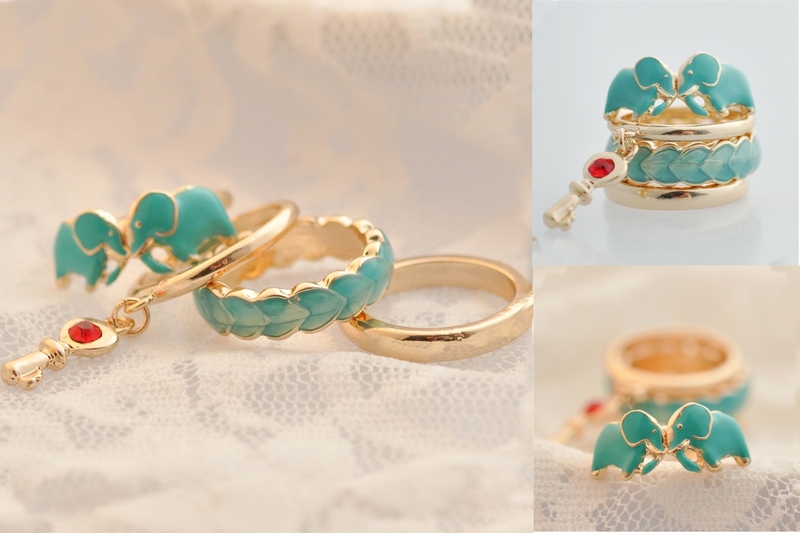 the blue elephant ring set- because its sooo cute!!! the color combination and its very fun and has that positive aura!!! Love to win them!! thanks for this opportunity!!! Wow... Lovely giveaway !! I can't decide which to choose they're all pretty and awesome. But I'd love to have Blue Elephant Ring, 5 pc Dragonfly Ring Set, Multi colour Rinestone Drop Dangle Earrings. Thanx..!! Hey! Fab giveaway! I'd like to choose the vintage tennis bracelet, the black dangle earrings and the drop pearl bib necklace! ------------------ Saxy Cobra Choker Necklace. 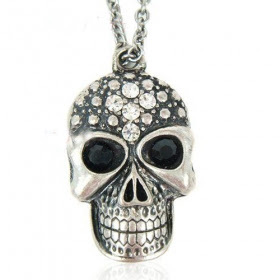 ------------------ Bold Fashion Silver Choker Necklace. ------------------ Fashion Tassel Multi Color Stud Earrings with Rhinestones. thanks for this giveaway:D love to win the Vintage Tennis Bracelet,5-pc Dragonfly Ring Set & Bold Fashion Skull Necklace! Love the Skull necklace and Antique drop pearl bib necklace and elephant ring set! I love the Multi-color Rhinestone Drop Dangle Earrings, Antique drop pearl bib necklace and the Vintage Tennis Bracelet!! Thanks!! Such beautiful accesories:) now following, hope you can follow back. i like Multi-color Rhinestone Drop Dangle Earrings,Antique drop pearl bib necklace and 5-pc Dragonfly Ring Set. I'd choose dragonfly ring set , blue elephant ring set and antique drop pearl bib necklace! I would pick the antique drop pearl necklace. 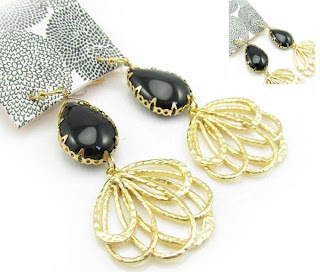 Beautiful accessories., Love the blue elephant ring set & the drop black dangle earrings. This site is awesome.. I had no idea! FB would't allow the tag but I reposted the link.. anybody get this problem? Page owners? I would like to follow @livy_iwt on Twitter BUT message says NOT FOUND ?!? It's all gorgeous, but easy choice for me because I love rings. I'd choose the rings, especially the elephant set! 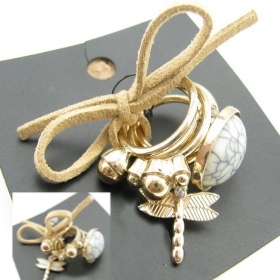 I really like the elephant ring and the dragon fly rings ... and the skull pendant. Thanks for the contest! COCKTAIL RING, PEARL NECKLACE, AND THE DROP DANGLE EARRINGS. I would love to win the Antique drop pearl bip necklace,Vintage Tennis Bracelet,Multi Color Rhinestone drop dangle earrings. I like the Vintage ring set, the elephant, and the dragonfly ring set. the dragonfly rings, the blue elephant rings, and the large vintage cocktail rings! I'm entering this giveaway through your blog :) And I'm following you with GFC (Edita Kolesnik). I'd love the Antique drop pearl bib necklace, Blue Elephant Ring Set and Multi-color Rhinestone Drop Dangle Earrings. OMG, What can I say I'm a ring lover....I would pick the Large Vintage Cocktail Ring, Blue Elephant Ring Set and the 5piece Drangonfly Ring Set if I win!!! I would choose the Large Vintage Cocktail Ring, Blue Elephant Ring Set, and the 5 piece Dragonfly Ring Set. Thanks for an awesome giveaway, and for the introduction to a great jewelery resource. My favourite piece has to be that charming elephant ring set. I'd pick 1) the Blue Elephant ring set; 2) the antique pearl bib necklace; 3) the dragonfly ring set. Thanks! Cocktail ring, elephant ring set, and the bracelet! The Elephant Ring Set, Vintage tennis bracelet and the drangonfly ring!!! Blue elephant ring set, vintage tennis bracelet, and antique drop pearl bib necklace. I entered your sweet giveaway... Thanks for it! 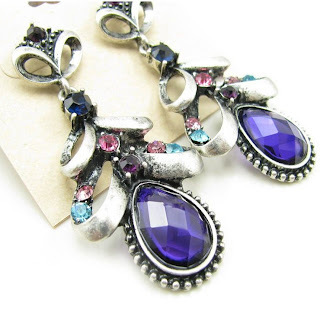 I really love the Multi-color Rhinestone Drop Dangle Earrings because they must be breathtaking with a simple black dress and used as masterpieces. I also like the Antique drop pearl bib necklace, it's so much what I would wear, and it fits with everything in any circumstances! As the Large Vintage Cocktail Ring I think! I would choose Large Vintage Cocktail Ring, Blue Elephant Ring Set, 5-pc Dragonfly Ring Set. They are all gorgeous but I especially LOVE the blue elephant ring set <3 so cute! I love the Elephant rings, the Dragonfly rings and the Black stone earrings. Hi Danke für den schönen Blog-Beiträge. PS: Freue mich immer wieder einen Blog zu finden der mit Herz gepflegt wird. There are a lot of antique and vintage jewelry. It has a Large Vintage Cocktail Ring ,earring.